Often when we are trying to live a healthy lifestyle we put most of our focus into exercise and watching carefully the foods that we are putting into our body and most often overlook a very key component to healthy living. All too often we overlook all of the products that come in contact with our skin. Our skin is our body’s largest organ. What we put on our skin, and all that comes in contact with our skin, gets absorbed into our bloodstream and integrated into our body’s tissues and organs. Our skin is our body’s thinnest organ at only a mere 1/10th of an inch thick. That is why it is so easy for toxins to penetrate through this organ (your skin) and wreak havoc on your body. Please read through this and then check the labels on your personal care products and cleaners to see if you are applying any of these harmful chemicals to your body. Triclosan: A pesticide and probable carcinogen by the Environmental Protection Agency (EPA). 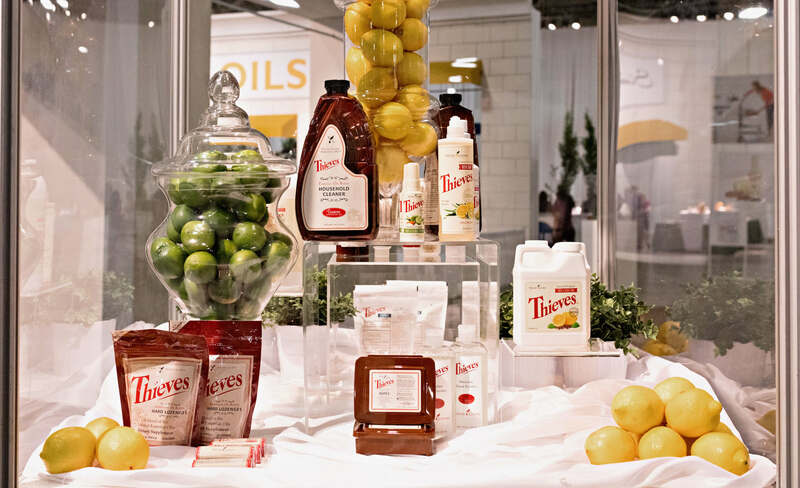 It is a synthetic antibacterial ingredient used in hand soaps and sanitizers. It affects male and female hormones and the thyroid and contributes to resistant forms of bacteria like MRSA. Bleach: Exposure to bleach can irritate the nose, eyes, skin, and lungs. Using bleach can cause respiratory problems, skin burns, damage to the nervous system, asthma flares, extreme headaches, migraines, and vomiting. Quaternary Ammonium Compounds “Quats” (many different terms):can cause toxic effects by all routes of exposure including inhalation, ingestion, and dermal application. Exposure to diluted solutions can cause mild and self-limited irritation. Concentrated solutions are corrosive and can cause burns to the skin and the mucous membranes. They can produce systemic toxicity due to their curare-like properties. They can also cause allergic reactions, and are leading to the cause of many superbugs which are bad for EVERYONE. Other signs may include: nausea, vomiting, abdominal pain, anxiety, restlessness, coma, convulsions, hypotension, cyanosis and apnoea due to respiratory muscle paralysis; death may occur within 1 or 3 hours after ingestion of concentrated solutions. Haemolysis and methaemoglobinemia have been reported infrequently. Clorox (and other brands) Disinfecting Wipes: These disinfecting wipes contain the above chemical “Quats.” How many of us have these in our homes? It is just SCARY! Toluene: a known neurotoxin that causes loss of muscle, brain damage, headaches, memory loss, and speech, hearing and vision problems. Pine Sol: inhalation of pine sol can cause respiratory symptoms such as irritation of the mucus membranes and aspiration pneumonia. Topical exposure can cause central nervous system depression. Pine Sol contains Toluene. Phthalates: Are used in cleaners, lotions, body sprays, deodorants, and plastic packaging. It is used to make nail polish chip resistant and fragrances last longer. It is a carcinogen linked to birth defects, lowered sperm count, lung, liver, and kidney cancer, and damages reproductive organs and is linked to early puberty in girls. It is BANNED in Europe. Fragrances: a secret mix of chemicals not required to be labeled. Frangrances is where HUNDREDS of toxic harmful chemicals can be hidden without disclosure to the public. They are found in soaps, fabric softners, dryer sheets, cleaners, perfumes, lotions, and shampoos to name a few. They are one of the top 5 allergens in the world. Toluene is included in fragrances and is a known neurotoxin that causes loss of muscle, brain damage, headaches, memory loss, and speech, hearing and vision problems. Sodium Lauryl Sulfate SLS: It is one of THE MOST DANGEROUS ingredients found in shampoos, soaps, conditioners, cleansers, and toothpastes. It is used to degrease engines and floors. It is BANNED in Europe and Canada. It is a pollutant and pesticide. It is CORROSIVE and is a penetration ENHANCER that breaks down skin’s protective barrier bringing other chemicals deeper into the body. It is an IRRITANT causing breakdown of oral tissue and canker sores, and causes allergic dermatitis to the skin. As a mutagenic it is shown to cause DNA mutations. It can cause EYE DAMAGE to the cornea. In the presence of other certain chemicals, it can form carcinogenic Nitrosamines (which have been linked to deaths caused by Alzheimer’s, Parkinson’s and Type 2 diabetes). Propylene Glycol: Is used in cleaners, shampoos, lotions, deodorants and toothpastes. It keeps deodorants from drying out and is the main ingredient in antifreeze. The EPA considers this toxic and requires that gloves and goggles be used when disposing of and burying it! It is linked to Kidney damage, liver disease, dermatitis, and can damage cell membranes. Alcohol: Most mouthwashes have higher alcohol content than most alcoholic beverages. Content of over 25% can cause cancer of the mouth, tongue and throat. DEA (Diethanolmine): Found in over 600 home and care products is a suspected cause of cancer. Petrolatum: Found in lotions and lip products and is a carcinogen and endocrine disruptor. Metals: (lead, aluminum, arsenic, mercury, nickel, iron) these metals have estrogenic effects on breast cancer cells. Aluminum is the No. 1 ingredient in most conventional antiperspirants and is found in high concentrations in Alzheimer’s patient. Fluoride: listed by the EPA as a contaminant and endocrine disrupter found in drinking water and toothpastes. It is used in rat poison, it is linked to bone disease and mottled teeth in children. Parabens: Are used as a preservative and germicide and not always listed on the label. Found in most skin care products, lotions, creams and deodorants. It is found in breast cancer tumors and may contribute to sterility in males, hormone imbalances in females and early puberty. Banned in Japan, Sweden and under review in the UK. All of these chemicals and many more are in many of the products that we use everyday. In the last 50 years 80,000 new chemicals have been created-very few have ever been assessed for their impact on human health. The average woman exposes herself to OVER 500 Chemicals EVERY DAY before they even leave the home! All it takes is 26 seconds for the chemicals found in your personal care products and cleaning agents in your home to penetrate through your skin and into your bloodstream. So please take the time to evaluate and read the labels on your personal products as well as your cleaning products. Young Living’s products are 100% safe and toxin free. Have peace of mind that when you are using products from Young Living that you are not only getting superior products that are safe to use but also; you are detoxifying your house and your body. You are improving not only your health, but the health of your family as well. 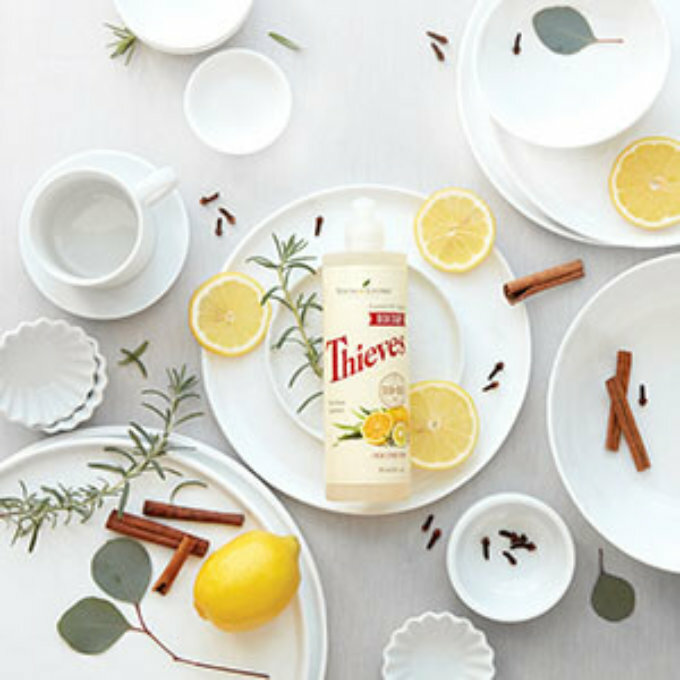 Check out the amazing thieves products that Young Living has that can help you remove all the harmful cleaning chemicals from your home. 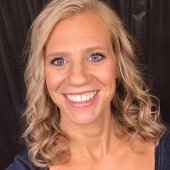 Thank you Emily for this article, We, as a people, are so used to the marketing and advertising of our everyday products and we want to do the best for ourselves and family. A mom and wife would not knowingliy put these dangerous chemical into their children’s lives and yet the makers of these products continue to lead us to believe how beneficial they are to our life. They know better, shame on them. It is about the profit line, MONEY.